We have seen an enormous advance in media technology and communication still banking has been lagging in the innovation sector. This is about to change, however, and the wind of change blows from an unexpected direction: the European Commission. Next years is the year that the new Payment Service Directive 2 will come in force and is going to radically change the banking sector and end the bank’s monopoly on customer’s account information and payment services. PSD 2 further extends the original Payment Service Directive from 2007. The key change that PSD2 brings is that it requires banks to provide information about their customers’ bank accounts to third parties via Application Programming Interfaces (APIs). Customers can thus grant third-party service providers access to their bank accounts. It enables bank customers, both consumers and businesses, to use third-party providers to manage their finances. What this would mean for the everyday consumer is that instead of using a card, consumers will soon be able to pay directly from the mobile app of their favourite brand. I Usually when you shop on Amazon, for example, your payment is processed through payment intermediary(usually card company) who charges the seller for its services. Start-ups are already taking advantage of the possibilities that the directive would unveil. London based company True Layer creates a developer platform to make it easy for Fintech companies to access bank APIs. It has raised $3 million Series A investment. says the startup’s co-founder Francesco Simoneschi. The API’s enable a lot of other opportunities for Fin-tech Startups. FinTech companies can plug into payment accounts and either initiate payments or retrieve account information. Banks cannot demand contracts and cannot charge fees. Start-ups in other areas could also benefit from the changes. For example, a utility company can create an app that checks your electricity usage and automatically transfer funds from your savings account to your bills account. Retailers would be another beneficiary. Under PSD 2 retailers could ask consumers for permission to use their bank information and draw money from their account directly whenever the consumer wants to make a payment. 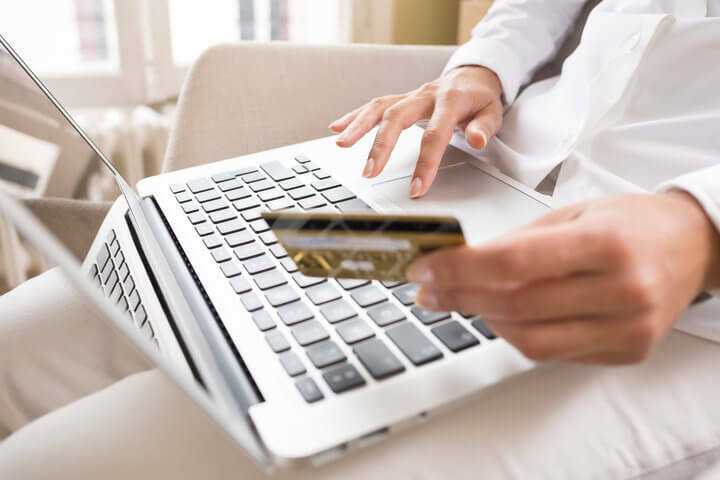 In other words, retailers establish PISP((Payment Initiation Service Providers) services to their customers eliminating the middle-man and fees. Reducing these costs could make a significant difference to a merchants’ bottom line. Customer usage of these PISP services may be encouraged through the provision of discounts or other loyalty schemes at the point of sale. Move to a bank as a platform strategy: offer a 3rd party or build their own applications and create eco-system around itself. The good example is Unicredit’s BuddyBank app. Buddy back will offer conventional banking products, such as accounts, credit and debit cards, and loans, as well as lifestyle services such as restaurant and travel reservations. Buddy back is being built on a lean, stand-alone architecture, which will allow for fast, low-cost expansion and could quickly and easily provide banking services through connections with partners. Another example: transaction platform with business-financial-management applications and equipped with features such as liquidity dashboards, electronic invoice-processing, and loan management. Banks to offer those own tailor-made, high margin products to their competitors’ customers. Cross-sell services: Banks to hold key data which with the consent of the user they could provide to 3rd party providers. That would include for example income, purchasing history and debt repayments and could help those companies tailor unique offerings. For example, knowing your credit history a travel agency could offer you better suited holiday packages. Banks could also partner with fin-tech Startups to deliver digital financial innovation. By breaking from the current banking monopoly, the payment services market will benefit from increased innovation and free-market competition. In the path to innovation, time is the essence, and first movers are likely to dominate the market. This is also true for the current implementation phase of PSD2. No matter on which side of the fence you stand: bank or company, the right time to experiment with and test new ideas and products is now. Previous article Why Brands should go mobile?